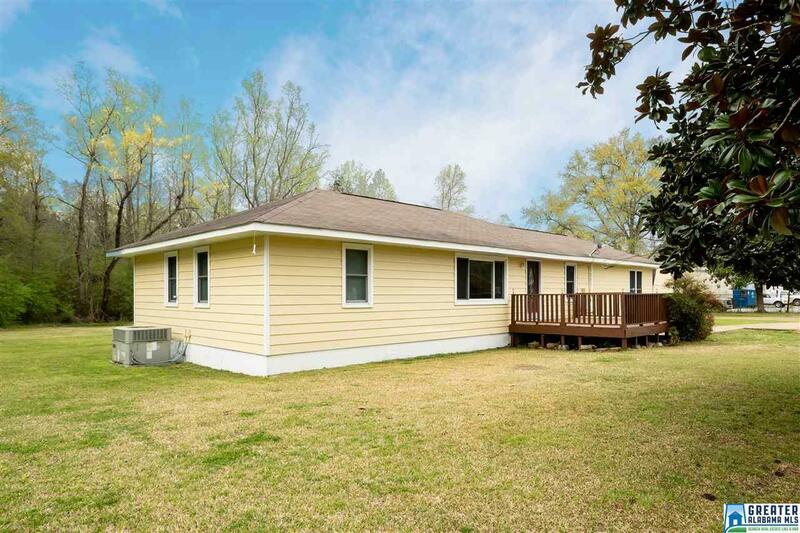 Better move quickly before you miss your chance at owning this fabulous property! Sitting atop 1.5+ acres, this home features over 1600 square feet, 4 bedrooms, 1 bathroom, formal dining room, plus a bonus room. 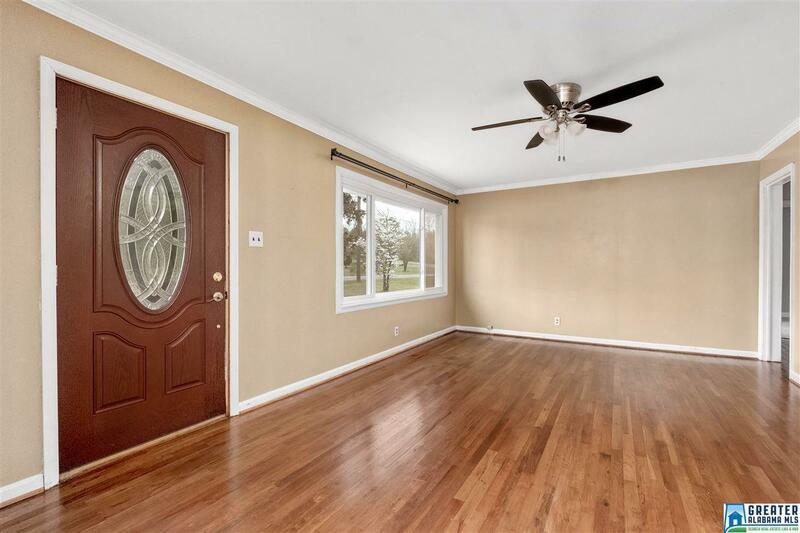 Gorgeous hardwood floors run throughout the living and dining areas. And you're going to love this recently updated kitchen! 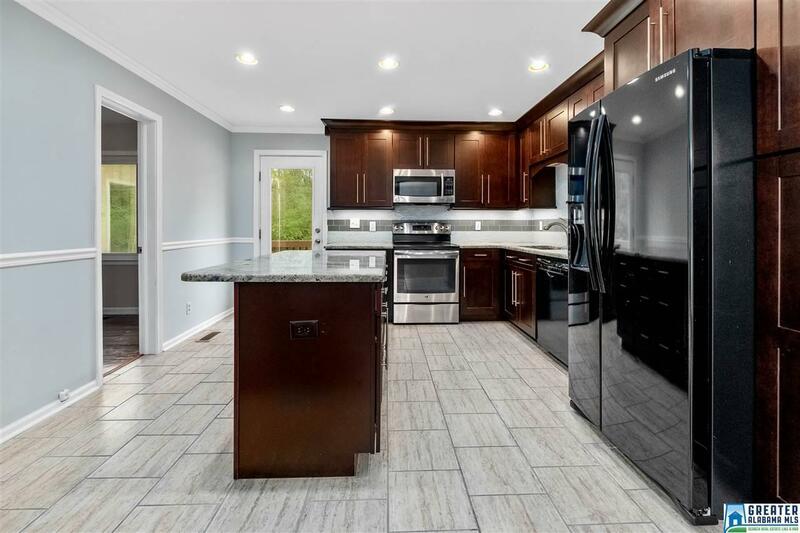 Tons of cabinet space, a large island, beautiful tile backsplash, granite countertops, and stainless steel appliances complete this dream kitchen! At only $150,000, this home offers so much for the price! Call today to schedule your showing!